We jaipuradvocates.com provide an online directory of Lawyers/ advocates free to access by the general public finding the best lawyers on legal issues. Jaipuradvocaes.com is designed to provide the service to the Lawyers as well as General Public with the highest level of relevance to their need. Our mission is to provide general information about lawyers/ advocates categorically along with their complete address, contact no. & e-mail and make such information easy to find on the internet. We believe that when a person in a legal problem has no knowledge where to start & how to find a lawyer so as to better address the legal issue. 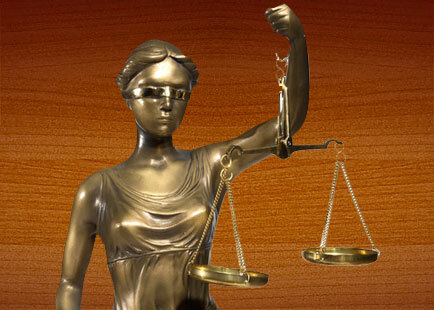 Another mission of Jaipuradvocates.com is to bring closer the Legal Fraternity and the general public as per their demands using the fast growing Information Technology globally. This website is the result of thought & efforts of like minded professionals who have voluntarily devoted their precious time by active participation selflessly. At Jaipuradvocates.com one can find other relevant information about other Legal Professionals like Handwriting, Fingerprint Experts, Document examiners, Forensic Science Consultants & Investigators which are not otherwise listed by any other earlier. The legal professionals can add their name on their own in the Cyber Directory of Jaipuradvocates.com.